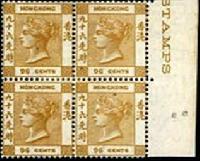 One of China's postage stamps issued during the Qing Dynasty , the stamp is also known as a 2-cent Small Figure Surcharged on Red Revenue Stamps in green. 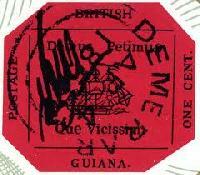 During the dynasty's reforms, the stamps with silver were discarded and green ink became predominant on the Red Revenue stamps. 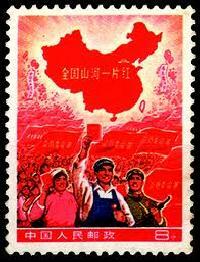 The one vertical pair now sits in the China National Post and Postage stamp Museum. 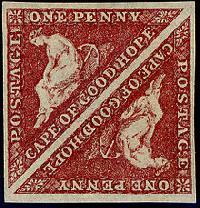 Again as a result of an error in postal stamps. 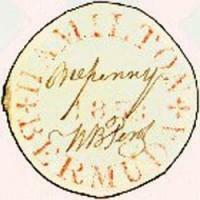 In September 1847, while inviting friends and celebrities to a ball the Mauritius Post Office issued a set of stamps but the words of "Post Office" instead of "Post Paid" were engraved on the copper plate of the stamp. 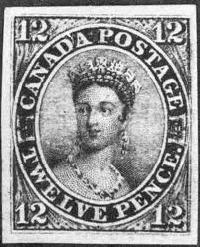 This ended up being a big mistake as 240 copies were sent before noticing the error. 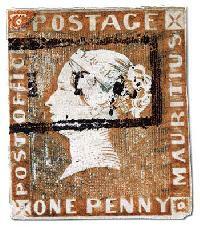 Only 26pieces remain today in the Post Office of Mauritius.